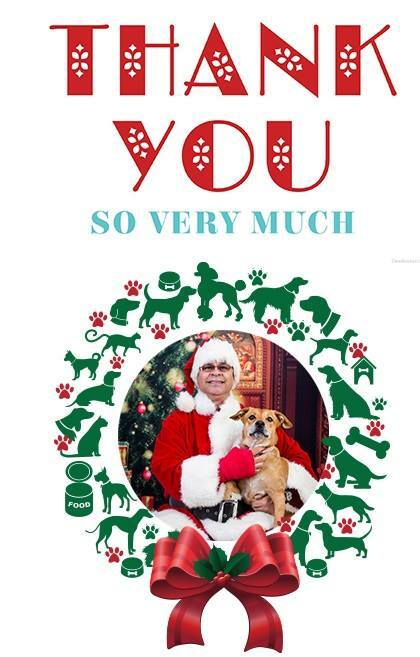 What a great year 2018 was for North Orange Animal Hospital. With the continued support of our clients, community and staff, our clinc has grown immensely and we are so grateful to everyone who supports and trusts our staff with their beloved pets each day. Besides making so many new friendships, both fur and human, some of the biggest highlights for NOAH’s team were the outpouring of support we received to raise money for so many amazing animal causes. In September of this year, our practice matched the amount earned for every specialty pet product purchased at our clinic, and set out to donate it to our favorite charities helping aid animals during natural disasters. $2500.00 to the Global Animal Foundation, directed to animals effected by the California wildfires. $2000.00 to the Florida Veterinary Medical Association Foundation Fund set up specifically for animals affected by the Florida Hurricanes in September of 2018. 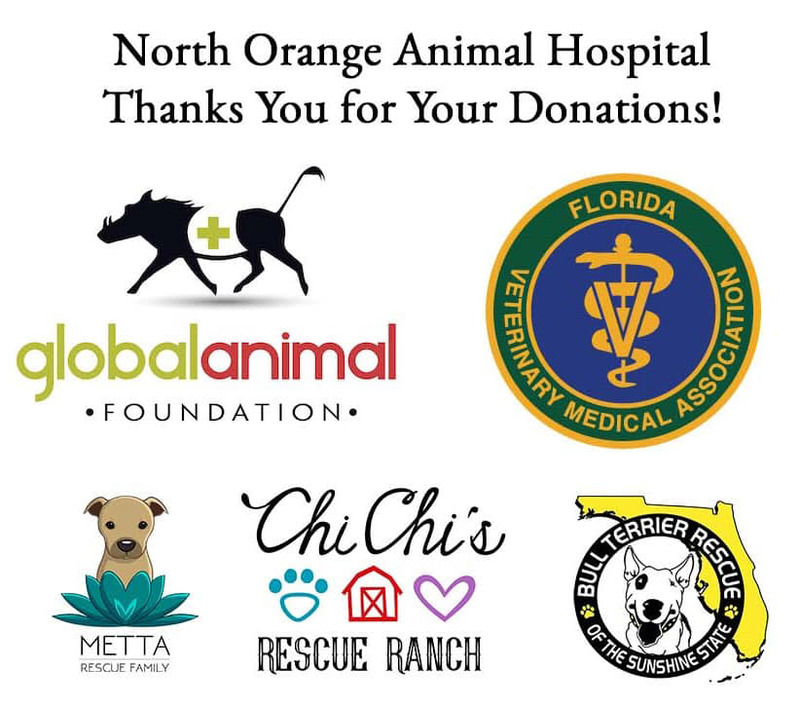 During our annual Santa Paws event, we were able to donate $400.00 each to METTA Rescue Family, Chi Chi’s Rescue Ranch, Inc., and Bull Terrier Rescue of the Sunshine State, thanks to your support and donations. Aside from raising these funds, we also had such a wonderful time celebrating the holidays with so many wonderful friends, and pets at NOAH. We will always support helpful animal causes but we couldn’t have near the same amount of impact without our wonderful NOAH clients and families. 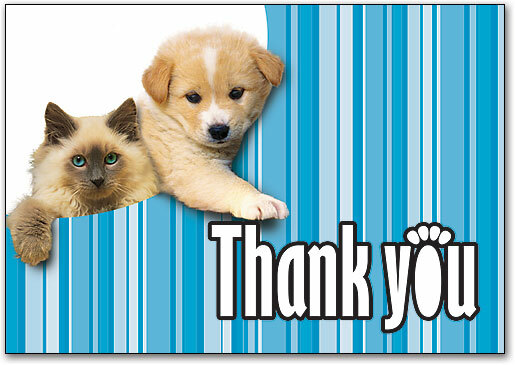 Thank you for being so kind in your giving and/or lending a hand (or a paw) to animals in need. We are so proud of our community and will continue to come together and help in any way we can. Thank you again for your support, and we look forward to an even more giving year in 2019.